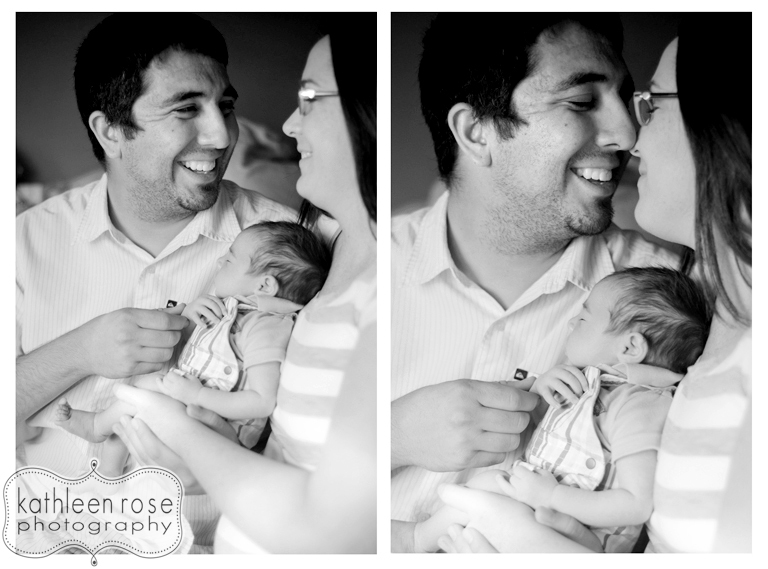 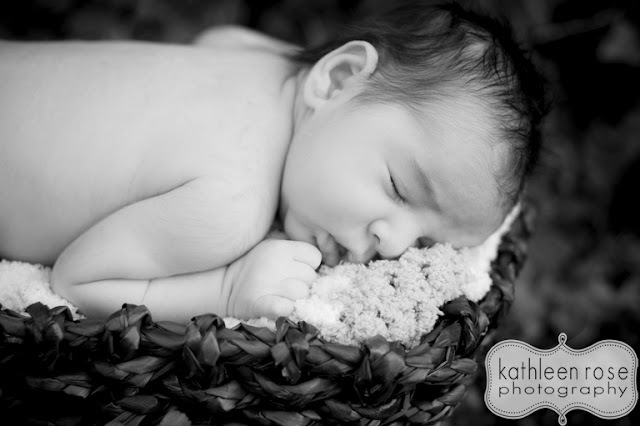 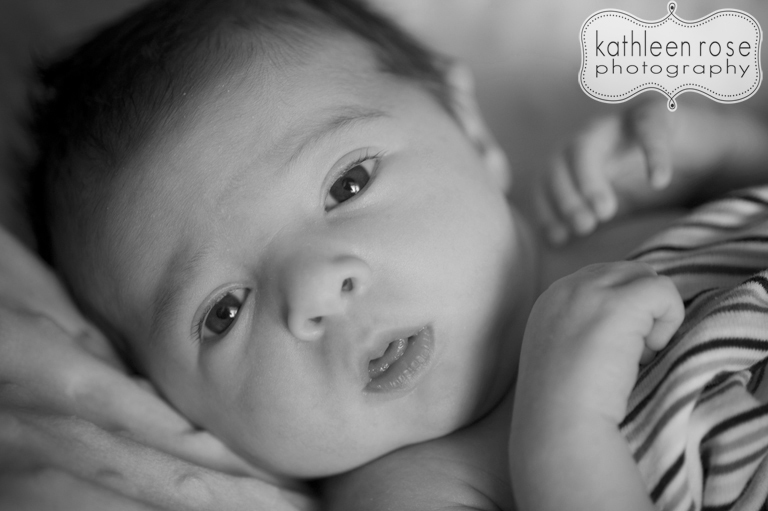 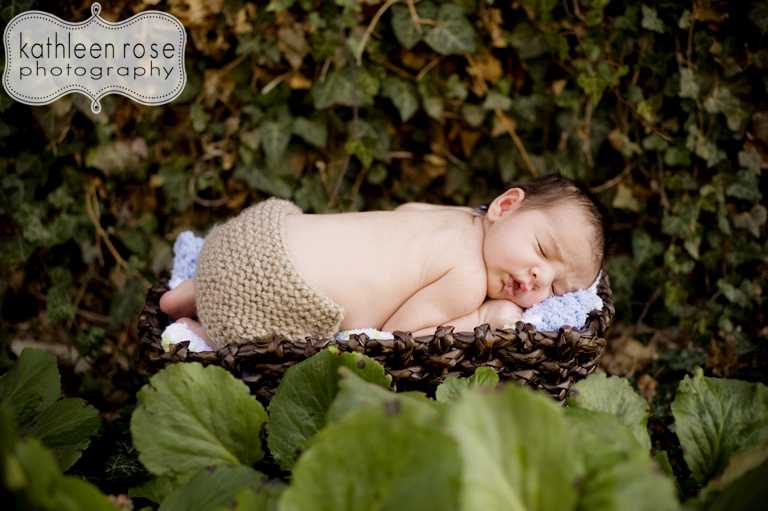 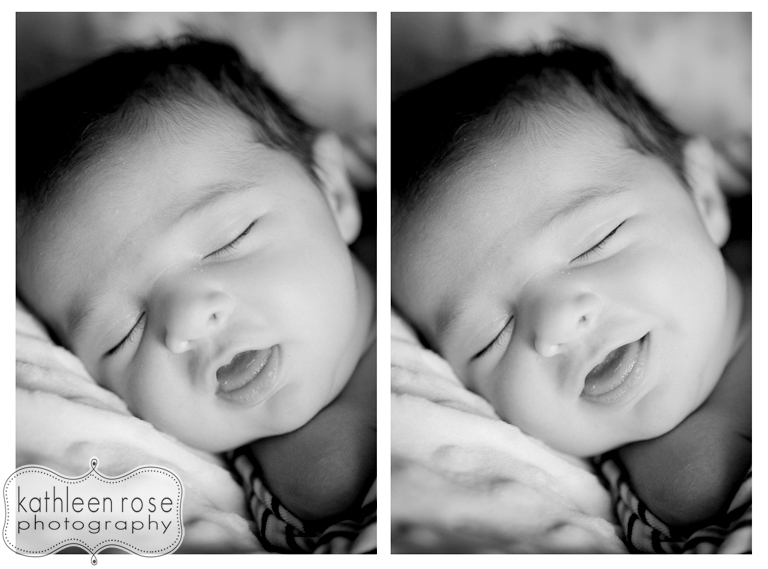 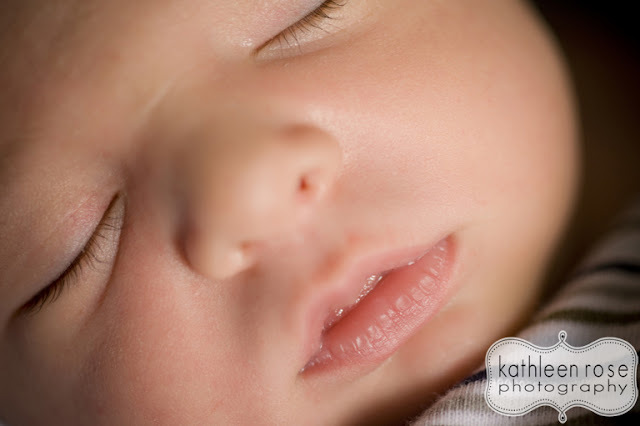 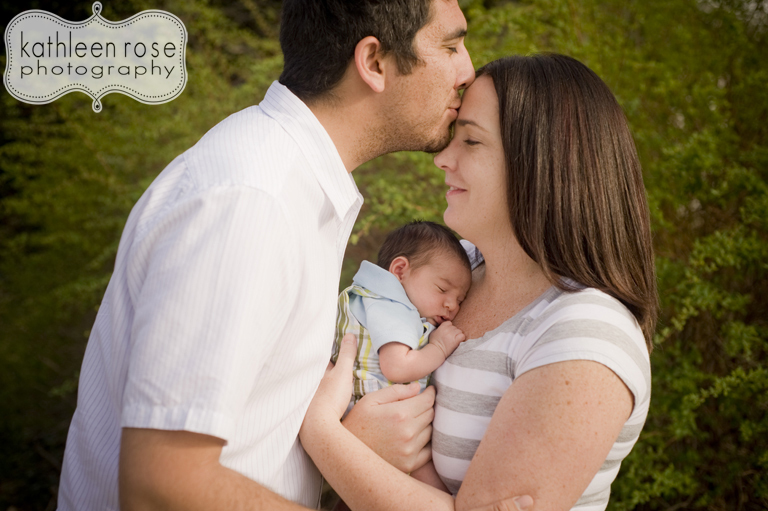 Kathleen Rose Photography Blog: Denver Newborn Photography | Meet Mr. 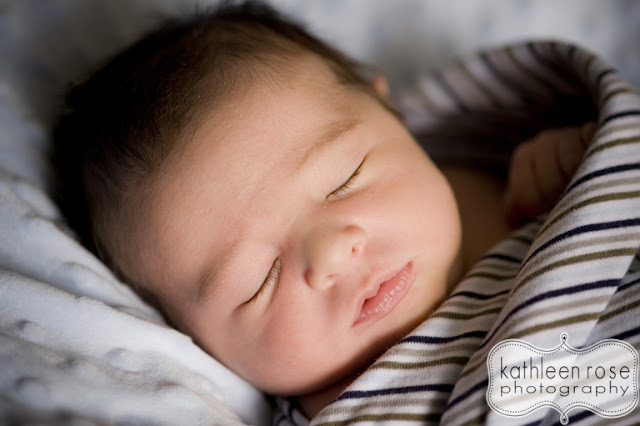 Miles! 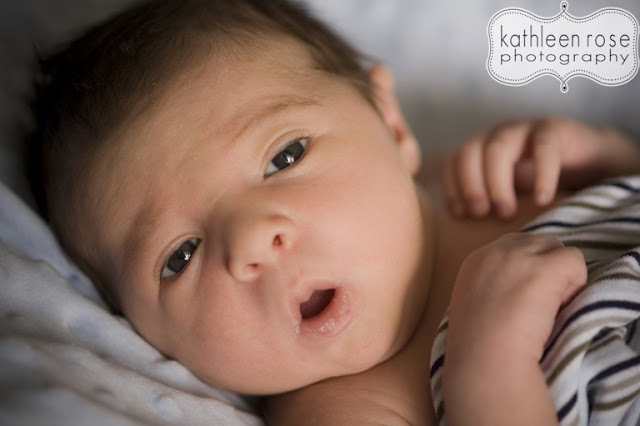 So tiny. 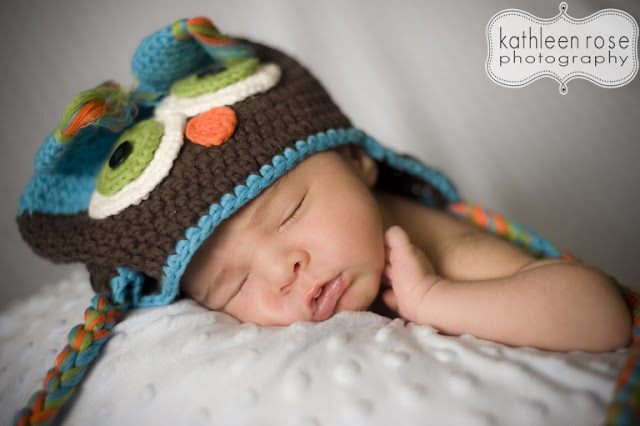 So perfect. 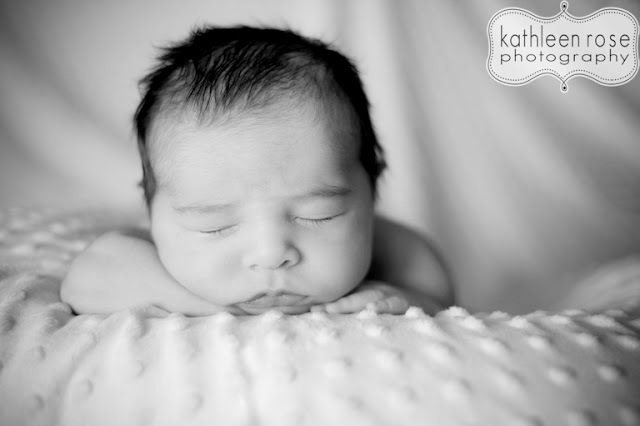 So much hair!!! Here is baby Miles - he arrived a bit earlier than planned but mom and dad were so excited for him to make his appearance! 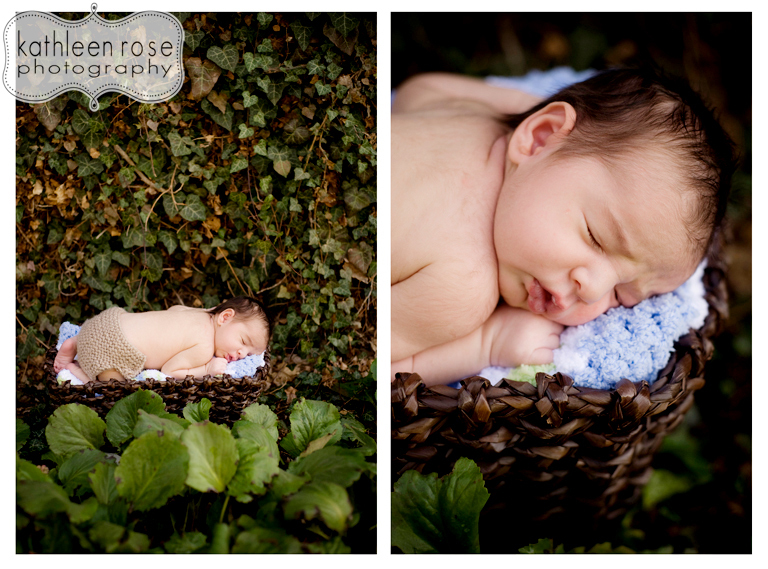 He was an amazing little man during our session - flashing us those beautiful eyes and then falling asleep at just the right times. 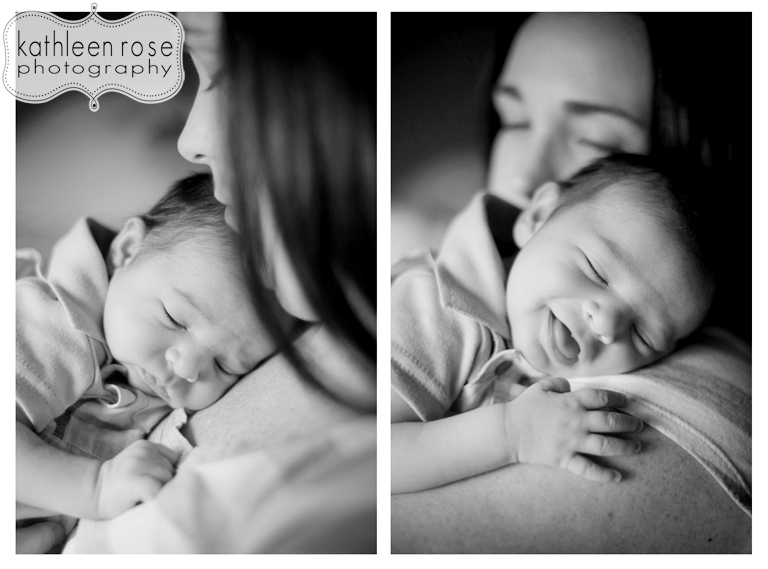 I am so excited to see this little one grow! 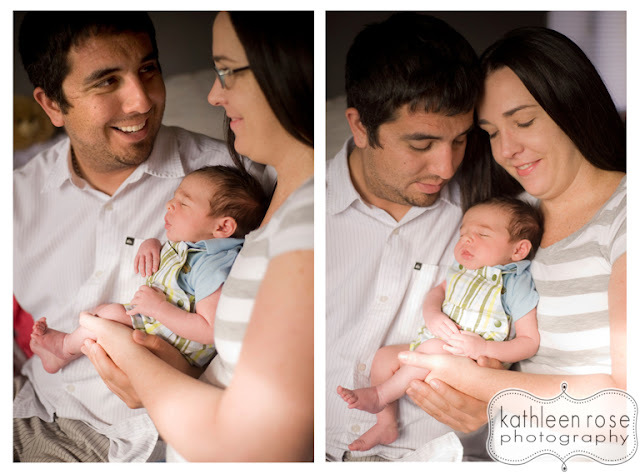 Congratulations Matt and Melanie - he is adorable! 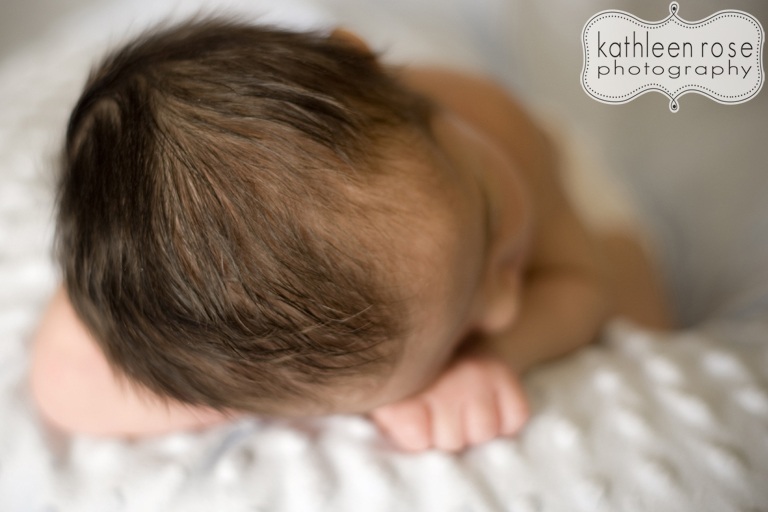 That beautiful head of hair!